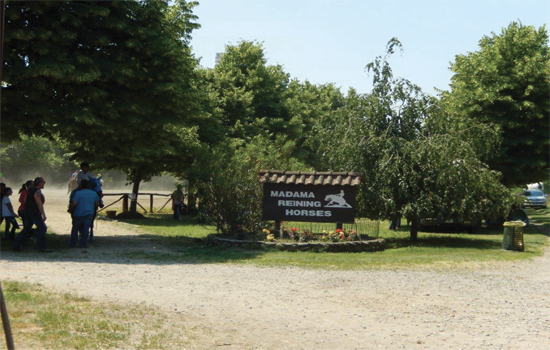 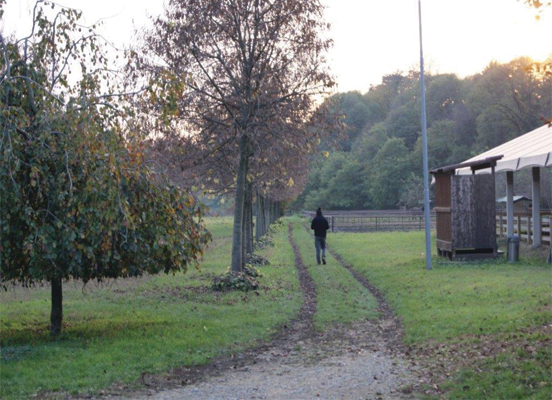 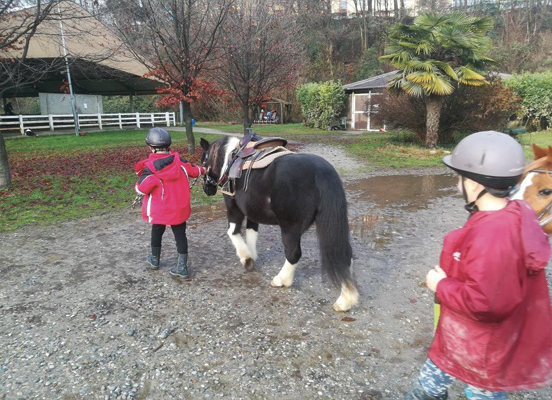 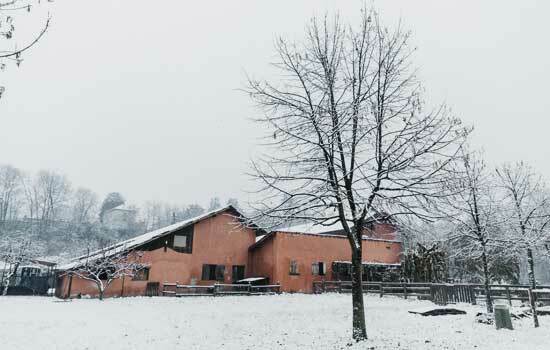 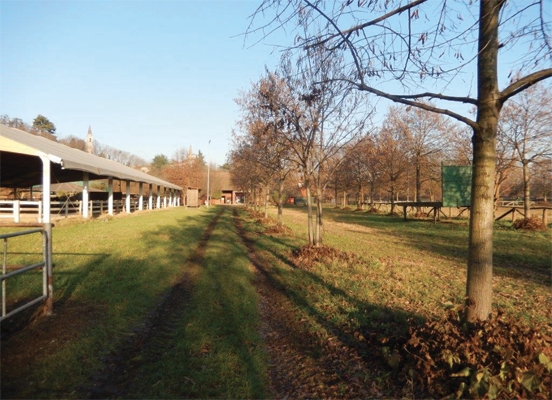 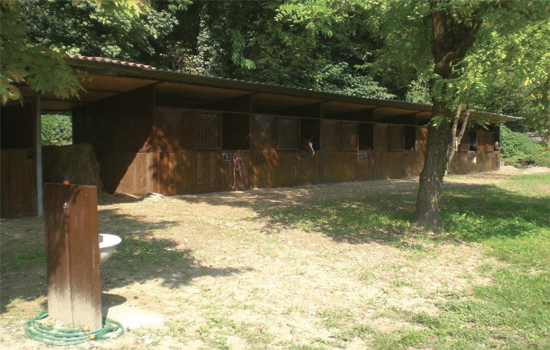 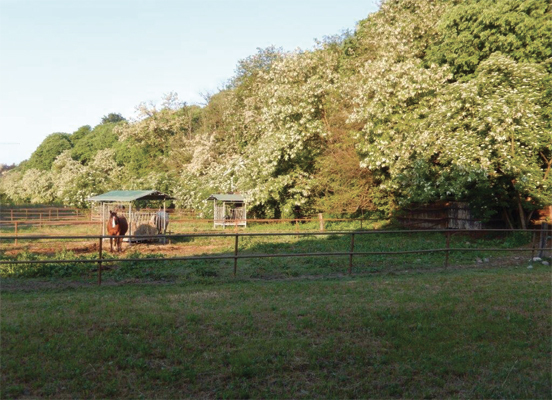 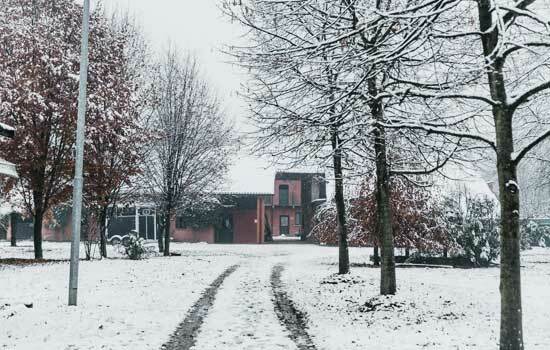 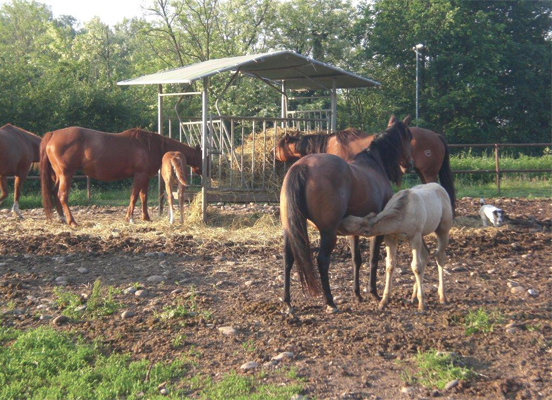 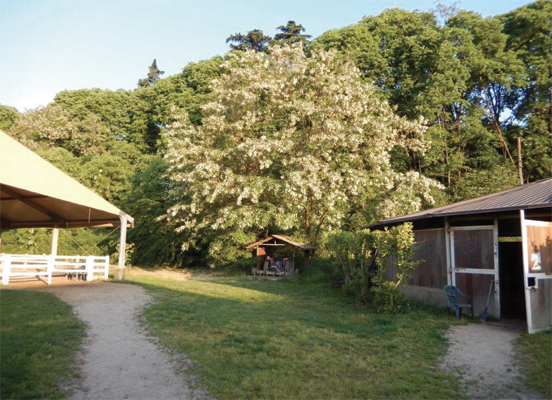 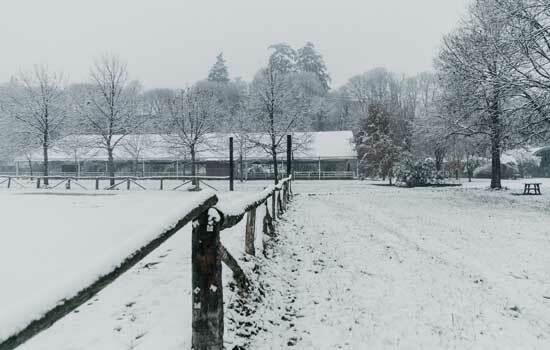 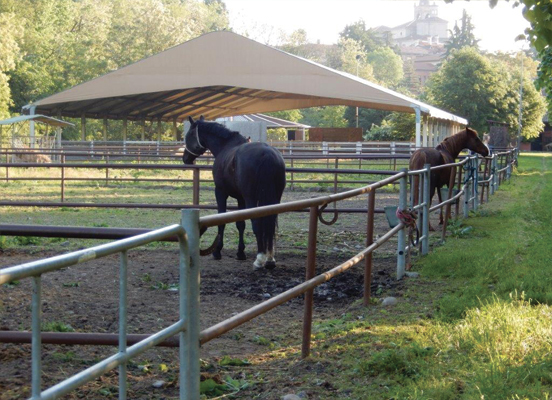 Our Equestrian Centre is located in Cassano d’Adda in the province of Milan, situated on the border with the provinces of Bergamo and Cremona. 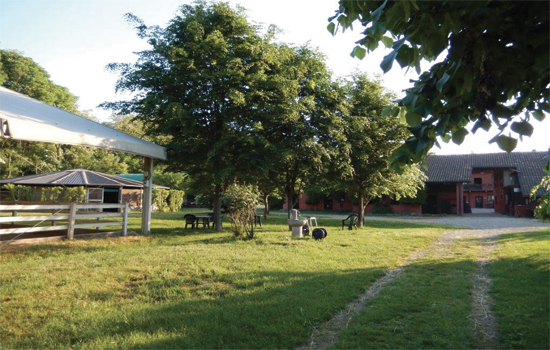 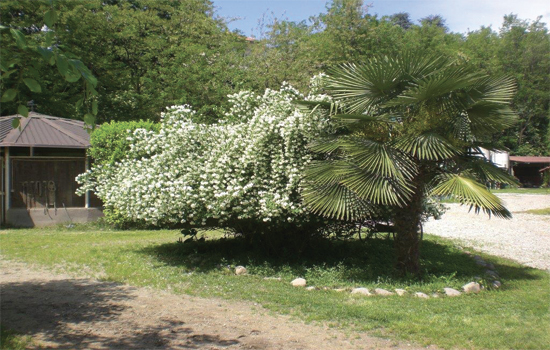 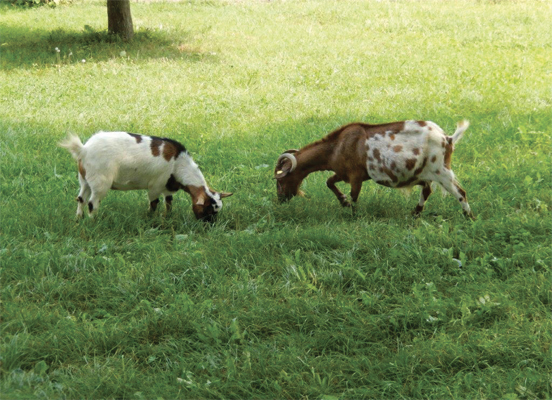 Our premises extend over approximately 7 hectares, immersed in the greenery of the Adda Park and bordered by the Adda river which branches off into the Muzza canal precisely at this point. 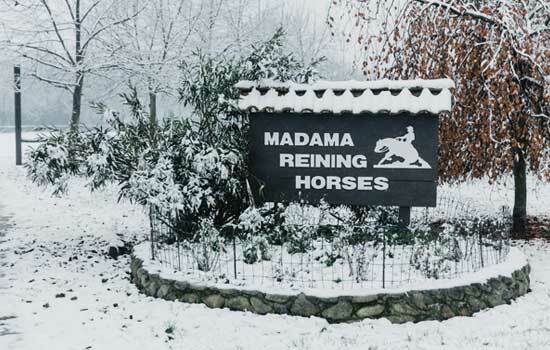 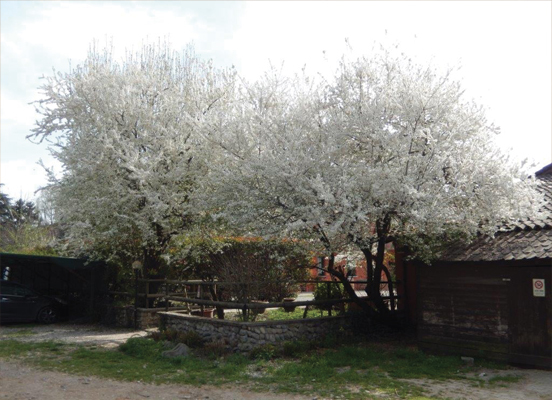 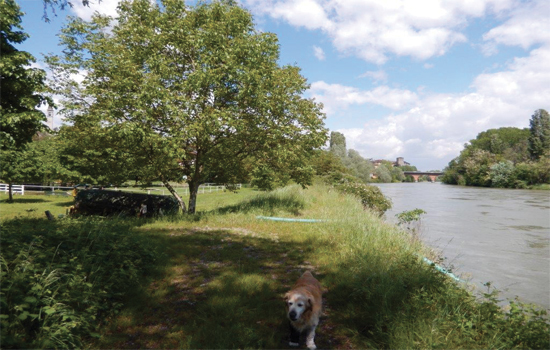 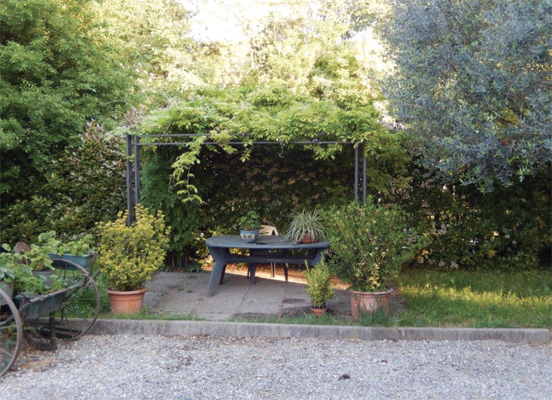 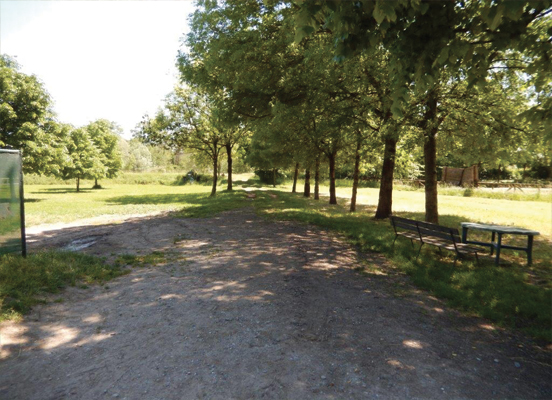 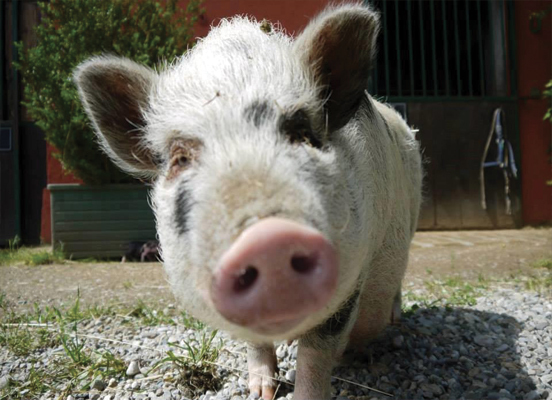 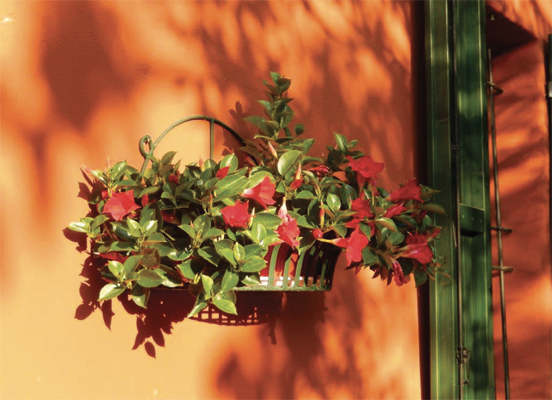 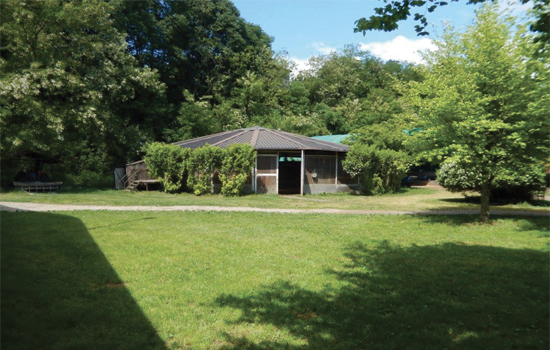 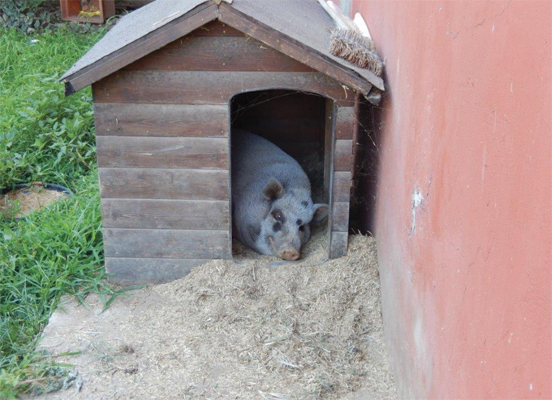 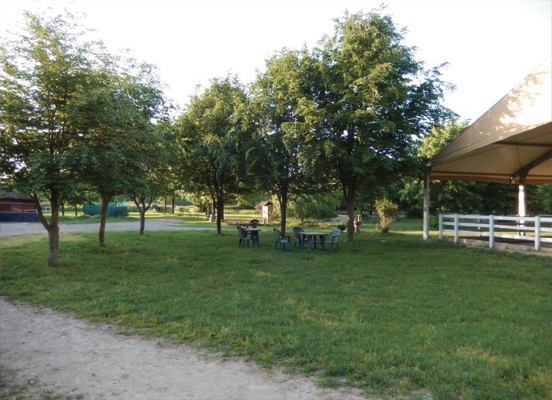 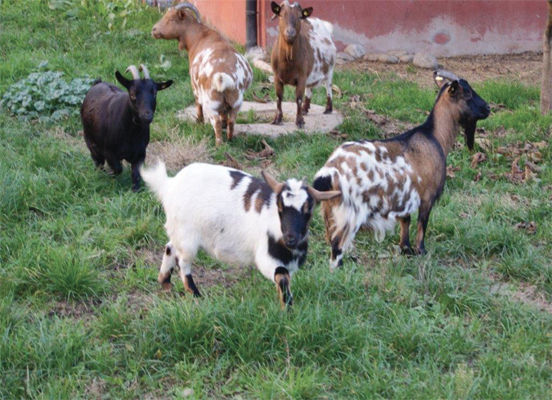 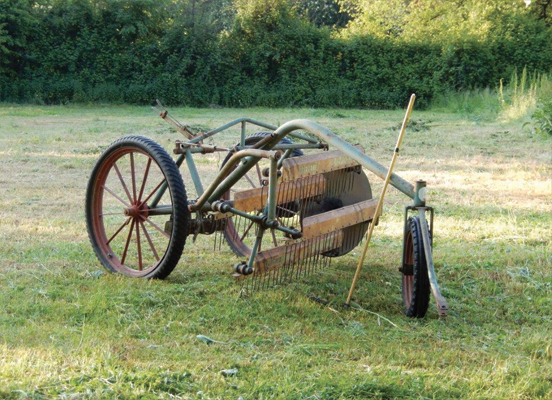 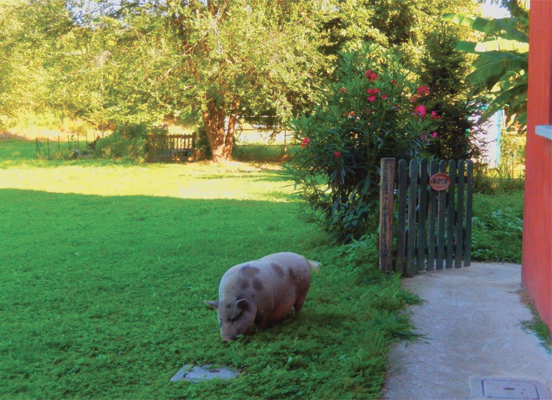 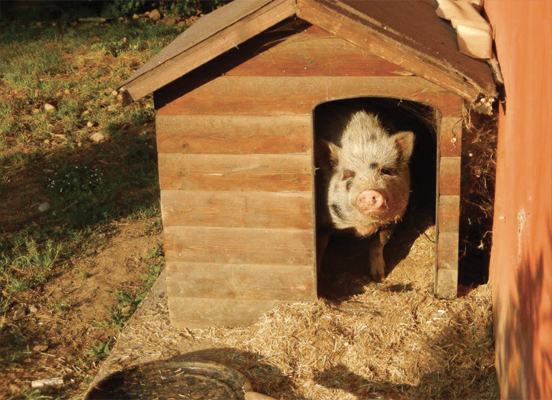 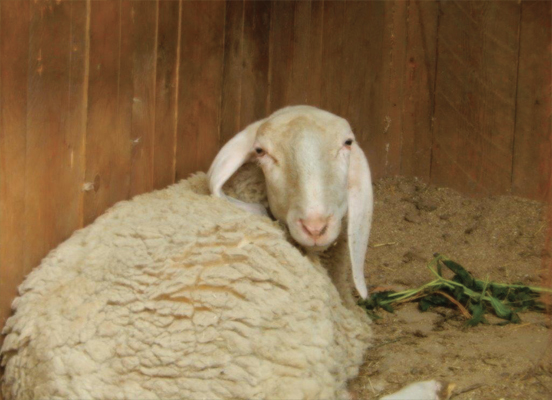 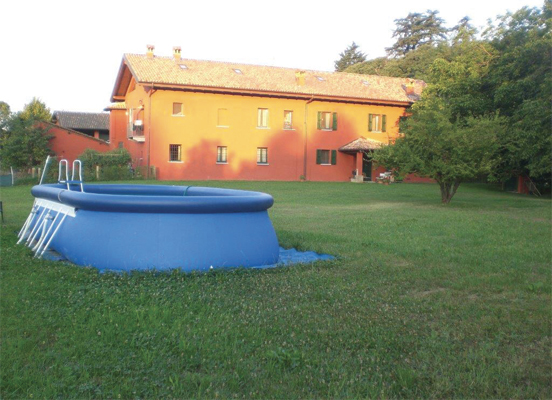 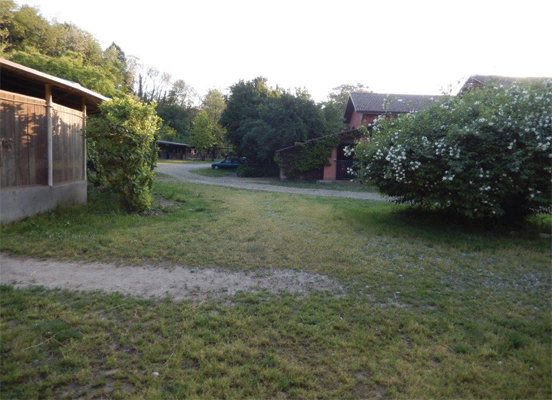 We are located 800 metres from the town centre, in the Cascina Madama district which the Equestrian Centre is named after, in a rural building dating back to the second half of the 1800s. 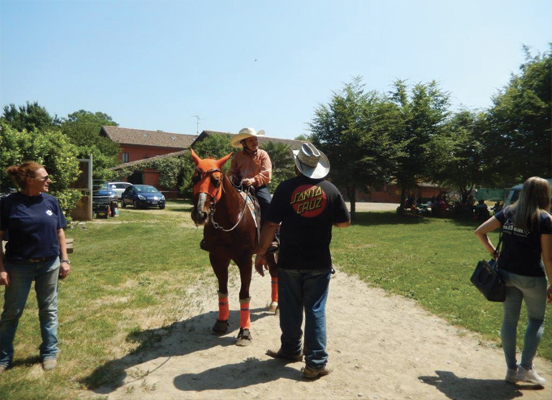 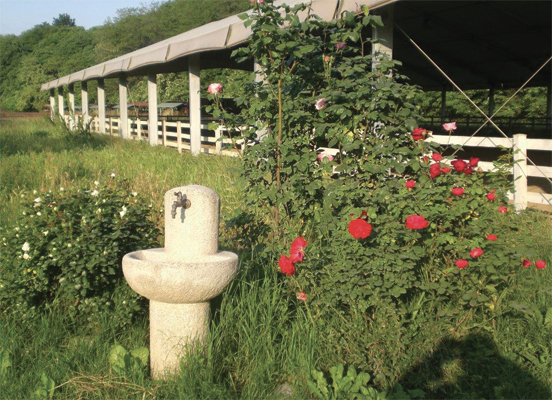 Once you arrive you will feel completely immersed in nature, far away from the commotion of the city, and ready to enter the fascinating world of Western Equitation. 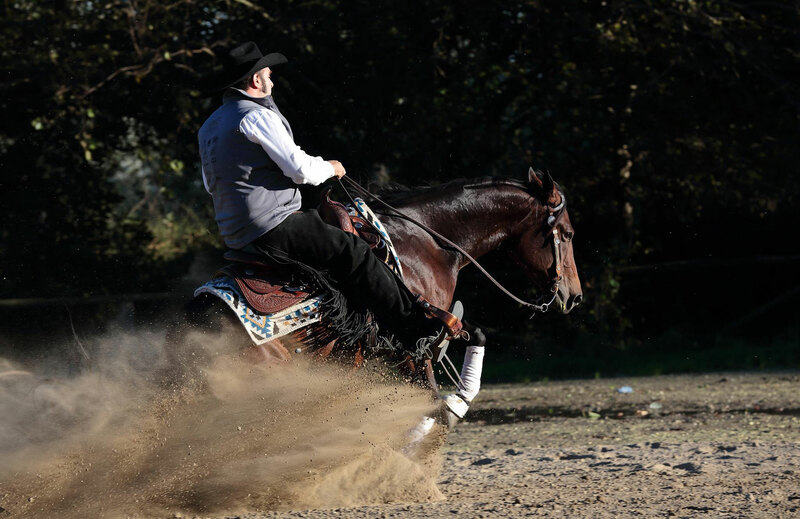 At our Centre, you can learn equestrian art basics or seriously tackle Reining, one of the disciplines of Western riding with the highest performance element. 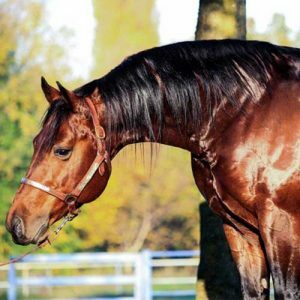 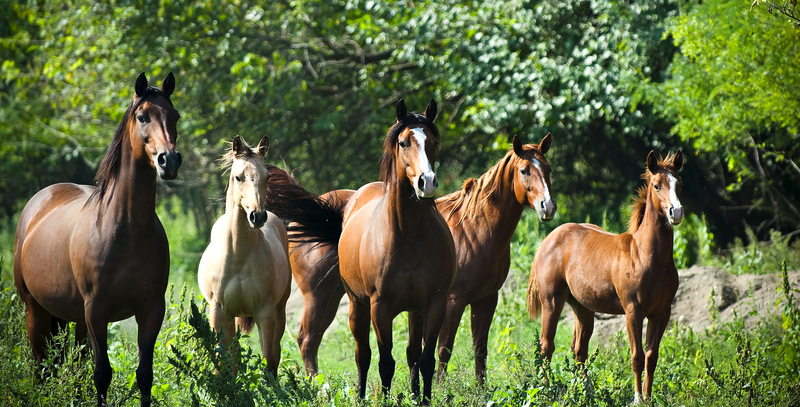 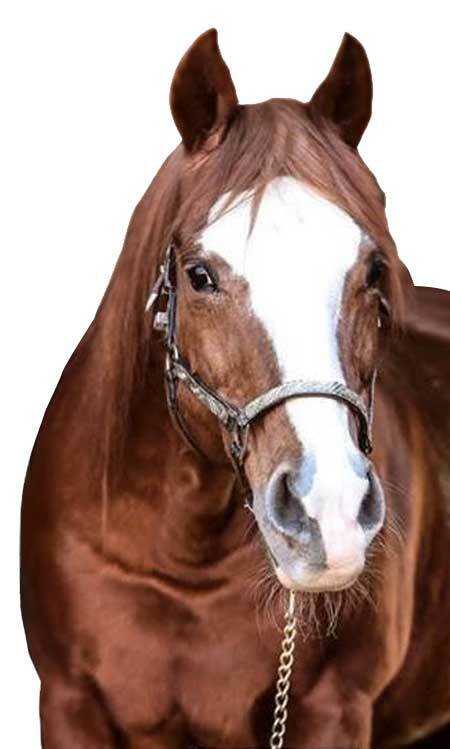 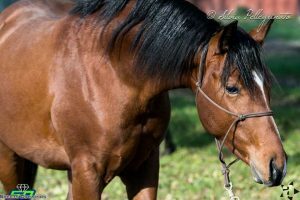 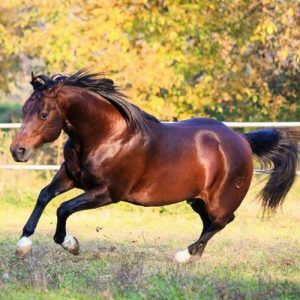 By bringing your retired colt to us, we can provide you with professional training in the Reining discipline or maintain and improve the training your horse has already acquired. 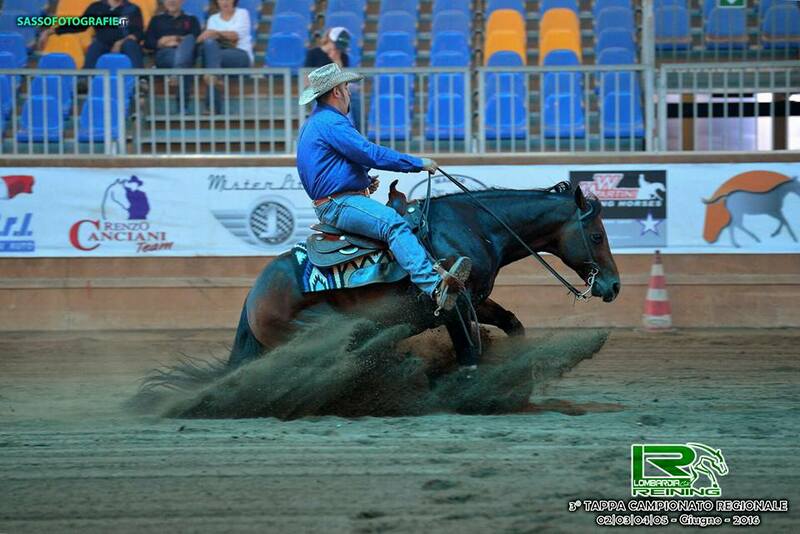 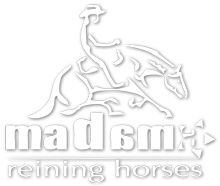 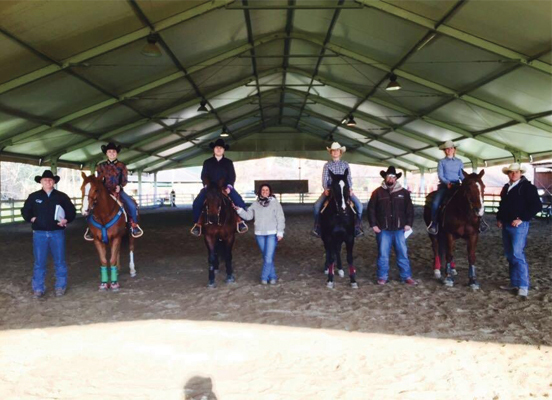 We can assist you in Provincial, Regional and National Reining competitions where you can personally participate or have your horse compete under the direction of our Trainer and Manager of the Madama Equestrian Centre, Andrea Visigalli. 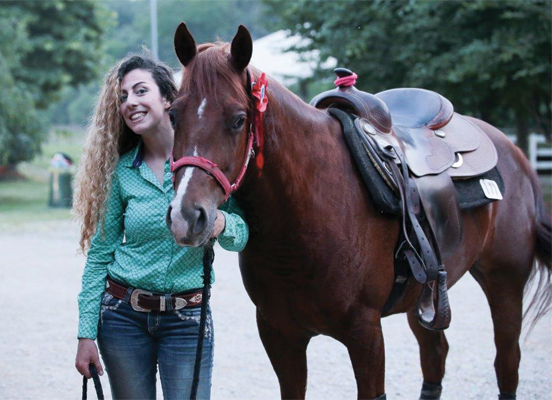 At our Equestrian Centre, we offer riding tuition for various skill-levels, ranging from teaching children from four years old to training expert riders for Reining competitions that take place at the Provincial, Regional and National level. 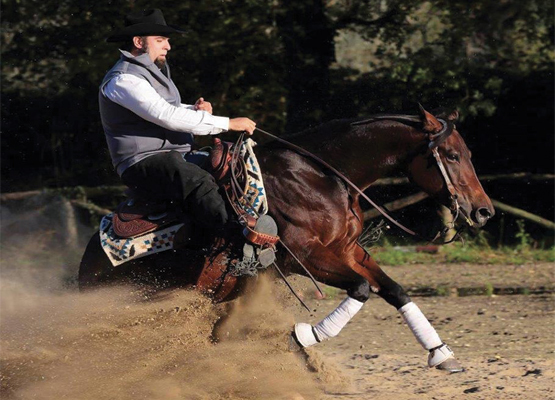 Each stage of tuition is overseen by teachers who are suited to the rider’s level of skill obtained in guiding the horse. 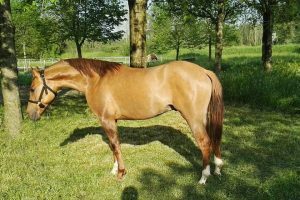 In this section of the site, you can view photo galleries, videos and records of horses that are offered for sale, through an initial quick photo consultation and then in further detail for each specimen. 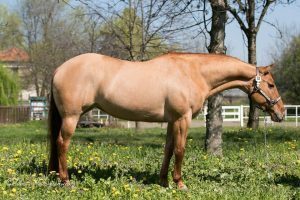 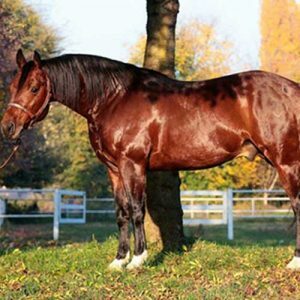 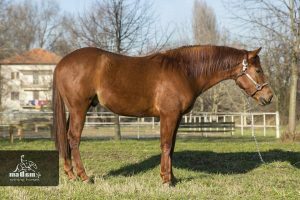 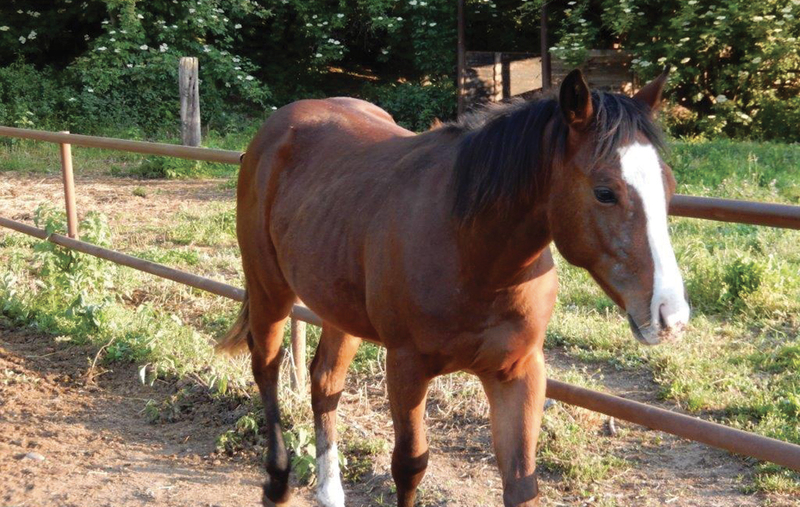 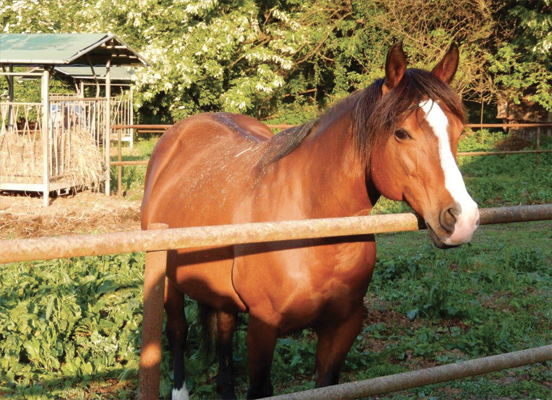 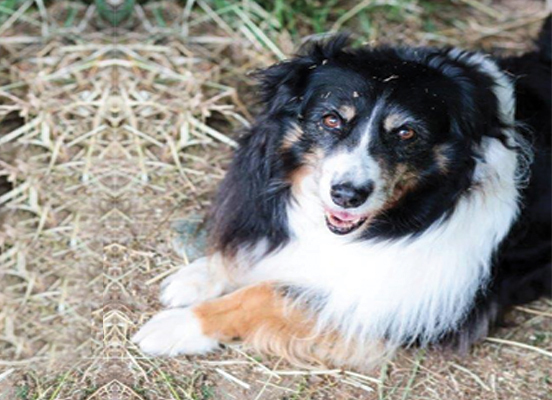 A marvellous specimen of a Quarter Horse stallion, a great breeder with excellent genealogy. 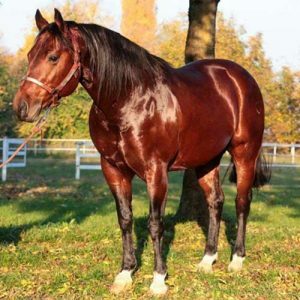 Possessing great physical qualities and excellent athletic skills, this horse has trodden the most prestigious arenas. 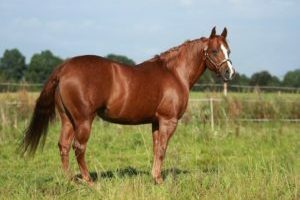 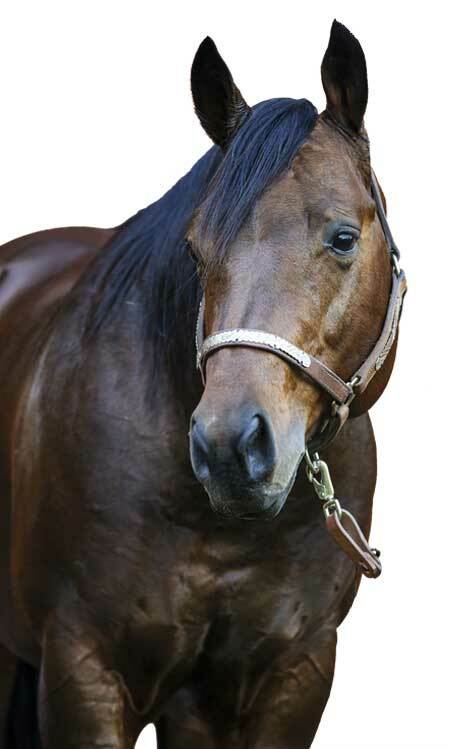 Skeets Diamonds is available for your brood mares and a number of his offspring can be inspected at our Centre.